In this exclusive audio interview Emmy Winner Charlotte Robinson host of OUTTAKE VOICES™ talks with singer/songwriter Ann Hampton Callaway about her upcoming concerts and new jazz CD entitled The Hope Of Christmas. Ann will be performing at The Tyler Clementi Foundation’s 2015 Upstander Legacy Celebration on Monday November 16th at Studio 450 in NYC. Tyler Clementi was the accomplished violinist who took his life after being cyber-bullied by his Rutgers roommate for being gay. 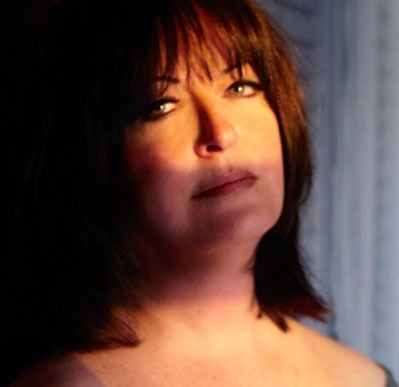 Callaway’s concert schedule is non-stop including returning to Feinstein's/54 Below with her new show Feminine Persuasion: Ann Hampton Callaway Celebrates Women Songwriters from November 22nd through the 28th in NYC. We talked to Ann about her new CD, upcoming tour and her spin on our LGBT issues. 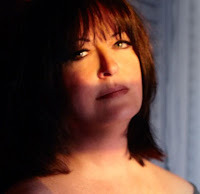 Ann Hampton Callaway is a champion of the great American Songbook whose gifts as a singer, pianist, composer, lyricist, arranger, actress, educator and producer have given her one of the most unique careers in music today. Callaway won the Theater World Award and received a Tony nomination for her starring role in the Broadway musical Swing! 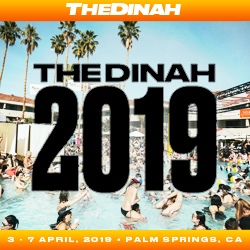 Known for writing and singing the theme of the hit TV series The Nanny, she’s written over 250 songs including the Platinum Award winning hits for Barbra Streisand At the Same Time, I've Dreamed of You and Christmas Lullaby. Currently Ann and her sister Broadway star Liz Callaway have been nominated for their London engagement of Sibling Revelry for a Broadway World UK Award for Best Theatrical Event of the Year. Ann Hampton Callaway is an incredible woman and artist. You really captured that in your wonderful interview with her. I really enjoyed this. Thank You both.